Green Elite can build a variety of styles and sizes of ponds depending on your needs. Working with you, we can either build a pond to your specification or if required, design a pond that fits perfectly into the available space. 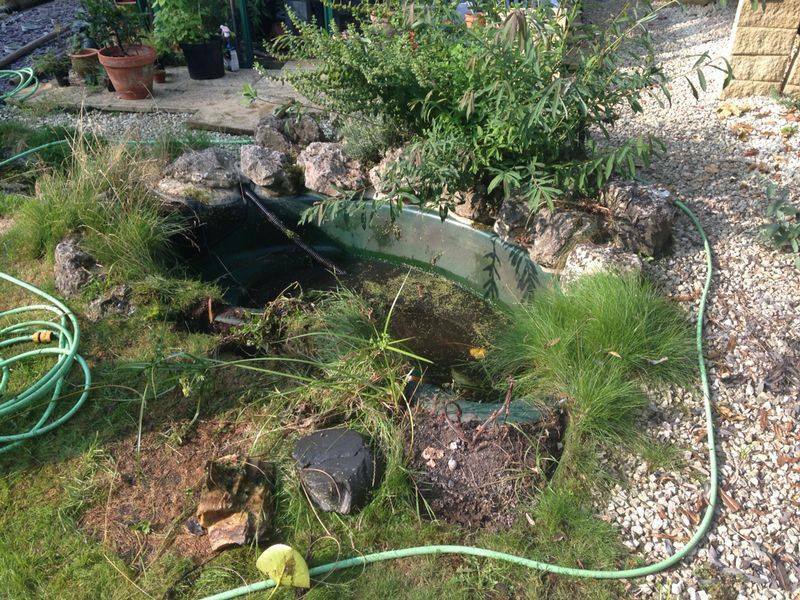 And to ensure clear, clean and algae-free water we can design and install a custom filtration system matched to the size and type of your pond. Our koi ponds can be built raised or at ground level using various construction techniques including liners, block & render, wooden frames and fibreglass. With certain techniques viewing windows can be installed on the side of your raised Koi Pond, allowing you to see your fish not just from above the water but with a clear view below the surface, which can also help in making sure all your fish are healthy. We will design, build and install a filtration system to fit your pond along with UV clarifiers to ensure the water stays clean and clear. If you'd like, Green Elite Landscaping can also stock your koi pond, selecting only the healthiest fish from whichever variety of koi you choose. These are put together using the usual pond building techniques and built in many different shapes, sizes and depths. These ponds are most often built along side other garden landscaping methods such as paving, walling and decking around the edge of the pond. 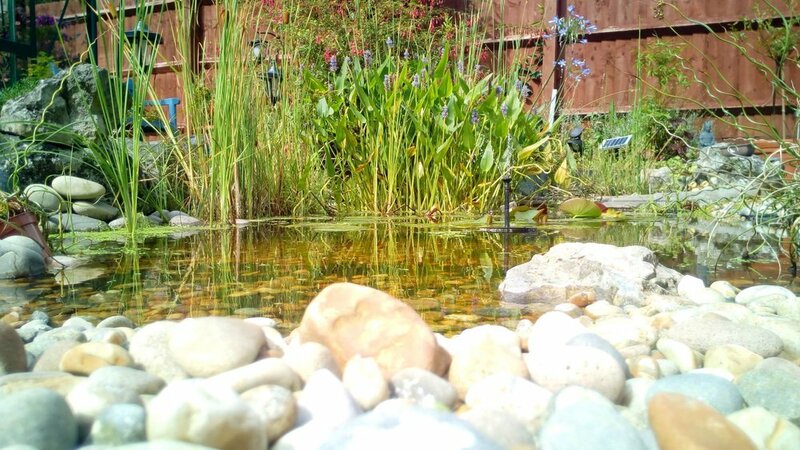 The main purpose of wildlife ponds is to attract a variety of different wildlife to your garden and maximise plant growth within the water. These types of ponds generally do not contain fish, however if you wish to have fish in your pond it is recommended to stock small native fish such as Minnow or Sticklebacks. 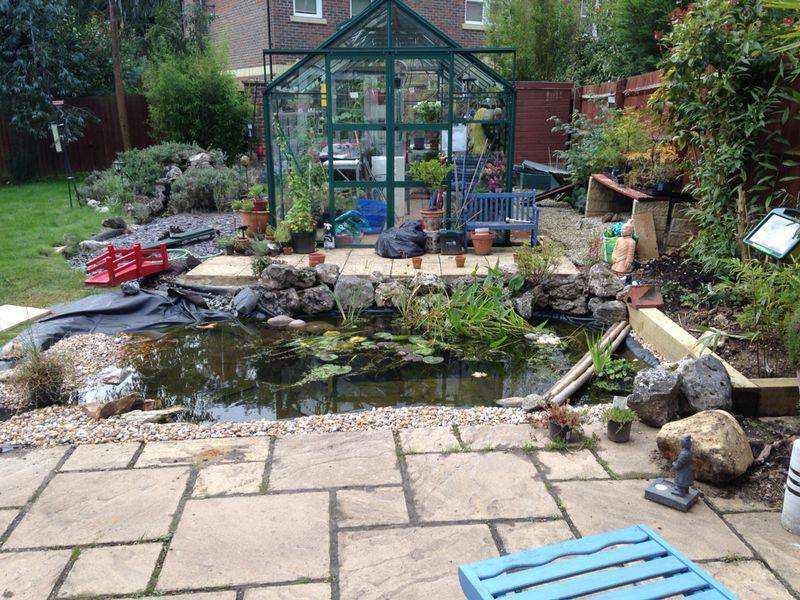 Would you like a pond and fish but are short on space or even only have the use of a roof garden? This pond is the perfect solution for you. It is assembled using standard techniques on a smaller scale. The viewing tank allows the fish to swim up inside of it, allowing you to view them as if they were in an aquarium. It can also double the volume of water in the pond, which allows for a sufficient number of plants oxygenating the water. This can also be incorporated into garden pond or koi pond designs. If you already have a pond which is in need of bringing back to life or just a bit of a clean and a spruce up, Green Elite Landscaping can help. 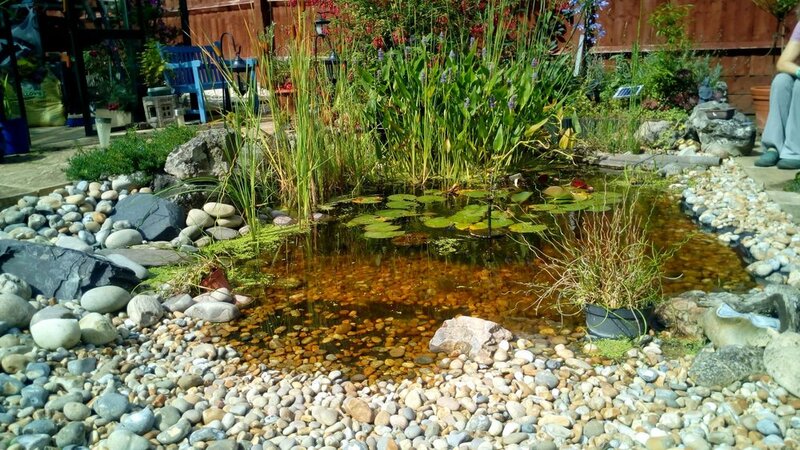 We are able to temporarily house any fish in the pond, drain, clean and renovate your pond and the surrounding area, making your garden pond look as good as new. Interested in help with ponds?